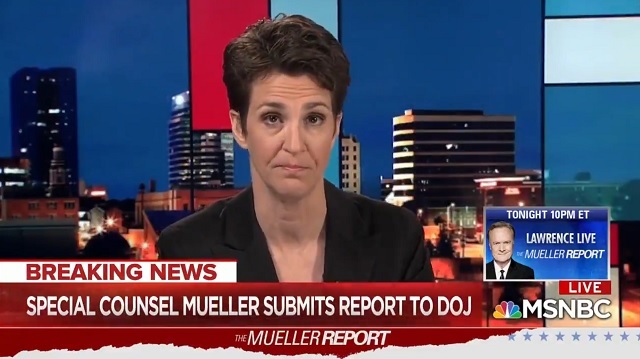 Fox News, ABC News, CNN and others are reporting Department of Justice sources told them there will be "no more indictments" coming from Robert Mueller's Russia probe. For the record, I said this was a fraud and an attempted deep state coup on day one. It couldn't have been more obvious. I remember back in 2016 watching hacks on CNN cite Trump publicly telling Russia to try and release Clinton's "30,000 emails that are missing" as though that was evidence enough. They never had anything, but that doesn't mean they can't just make "crimes" up out of thin air. Look at what they're doing to Roger Stone and what they did to George Papadopoulos, Paul Manafort, Rick Gates and Michael Cohen. The main question I have is whether Mueller chose not to indict Trump simply because he has fallen in line with the establishment and scrapped the whole "America First" agenda he ran on. There's no reason to indict him if he no longer poses a threat to the establishment.